One of Scotland's top soul music singing Artiste's Robert McIntosh is a very versatile singer, who supported in the past Womack & Womack, The Blues Band and Karen White he sings many of the classic numbers of soul and motown made famous by Artistes such as Luther Vandros, George Benson and Barry White to name a few if your not dancing at the start of the evening you will be at the end, a fantastic evening of Entertainment guaranteed. Tommy is a one man band. Playing guitar and keyboards and singing right across the musical spectrum. He tackles every genre. From pop, rock, ballads. All tailored to your requirements. Weddings, birthday parties, anniversaries, pubs, clubs, With many years experience Tommy delivers every time. A seasoned performer with a love of the stage. Signed to a record company throughout the 80�s Tommy toured with some big names in the music industry as a singer song writer. He will give you a night to remember. Playing in the UK and abroad for the last 30 years he has built up a fabulous reputation. You should take advantage of it. Make your event the best it can be. Paul is a very versatile Artiste and with his las vegas tribute show he takes you through the decades of the music that was sang by legends such as frank sinatra/dean martin/tom jones/tony christie/neil diamond/and the modern michael buble just to name a few and then of course the king elvis. 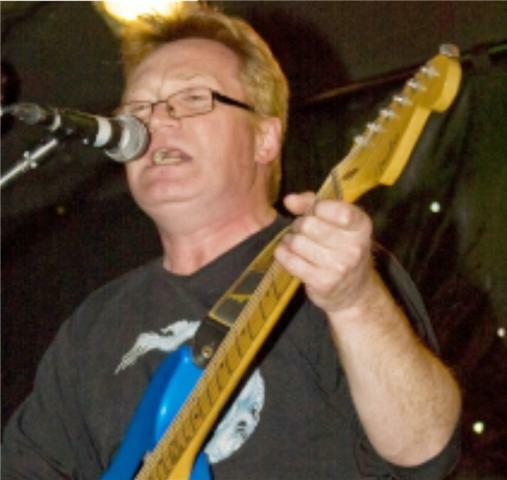 An experienced, Dunfermline based, singer with a repertoire of around 700 songs, I can play most venues and can do most types of function; cabaret, parties, pubs, clubs, weddings, theme nights such as a Scottish show, a sixties show or country show, or whatever you might want. I have a complete sound system and work to some of the best backing tracks you'll hear. I have my own, reliable, transport and am willing to travel and can assure you of an enjoyable night. So often, atmosphere is everything! And what could provide a more sophisticated, special, and stimulating atmosphere than a live pianist? 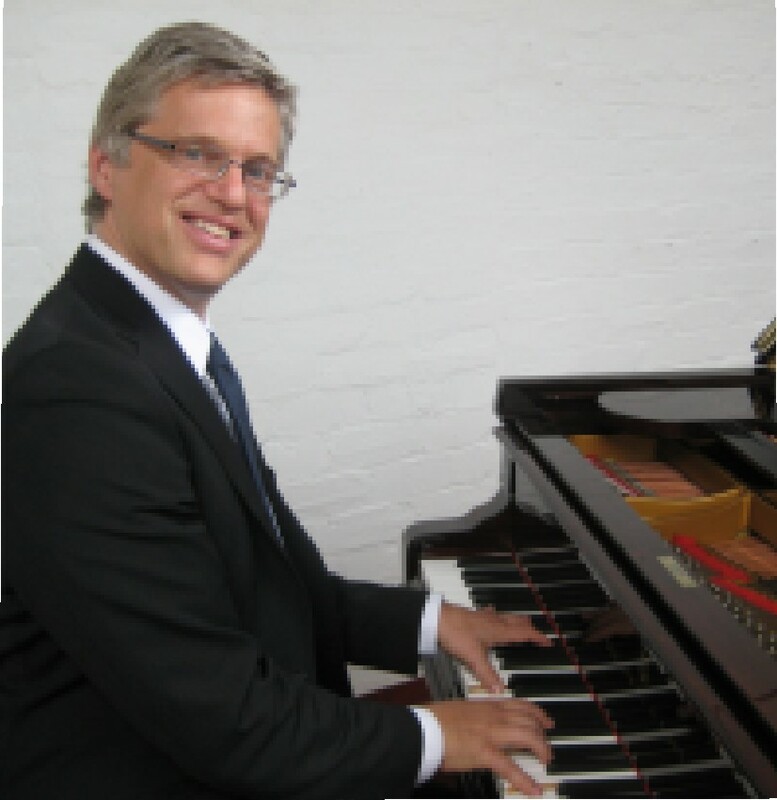 Whether you are planning a Corporate Event, a Family Celebration, or require an elegant atmosphere to be created in your Hotel or Restaurant, Jonas can provide excellently played piano music to meet your requirements. You can be assured that your event will be in the safe hands of a skilful, versatile and flexible musician who has over 20 years of professional experience. Jonas will offer you a free consultation to discuss your exact requirements. 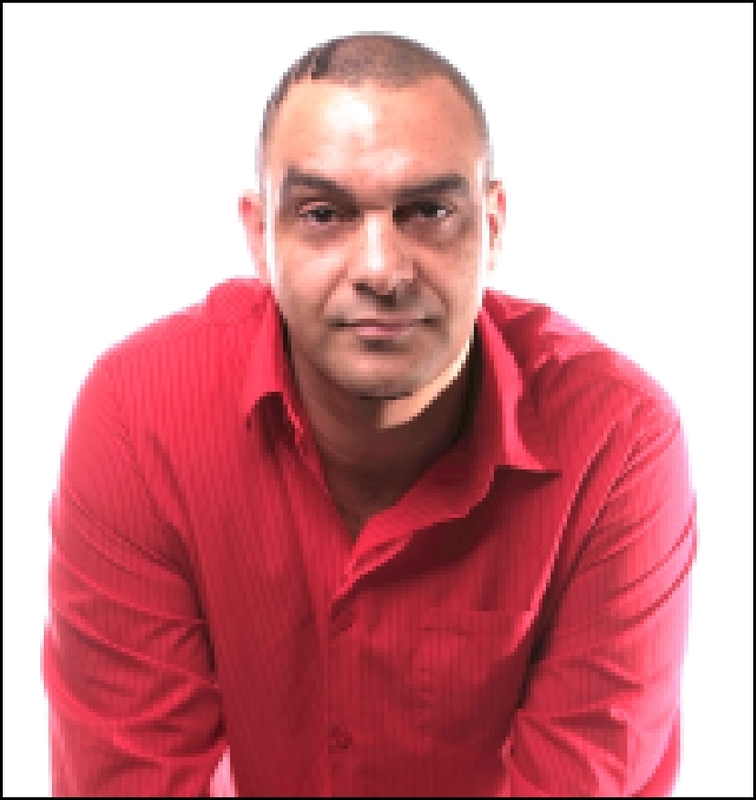 He will tailor-make a programme of music suitable for your event and provide you with written confirmation of your booking. As a full-time musician Jonas is available in the daytime as well as the evening, and during the week as well as at weekends. He covers all of Scotland and the North of England. If your venue has no piano, Jonas can provide an excellent quality digital piano with a sound to rival a Steinway! If the look of a grand piano is important for your event, he can assist you to hire one. Your guests are sure to enjoy themselves! Please note there is no singing involved with this Particular Artiste. Ralph has been on the music circuit from a very young age. He started out aged 15 in his home town of Cape Town, South Africa with a group of friends. They entered and won lots of competitions, before being asked to travel overseas and work in Europe. Based primarily in Spain, they started a Tribute to The Temptations, which went down a storm with the locals and the holiday makers. Ralph was part of this Group for almost 6 years, before deciding to come to the UK and settle with his family in Scotland. He again worked as part of a group as one of the singers in the very popular group Lily and The Boys, until he decided it was time to go on his own. Ralph started doing work in local pubs and clubs singing Motown and Disco, as well as up to date current songs. He was becoming very popular, it was then that Ralph decided to do the Tribute to Lionel Richie, and Motown Show. This show has become such a favorite in any venue that Ralph plays at, he's always invited back!! Ralphs Show's cater for any party or function. whether it be Weddings, Parties, Pubs, etc. He never disappoints! Swing like Buble is a young Michael Buble tribute who is fairly new to the tribute game, but already taking the industry by storm. After only months of performing his Buble tribute he has already generated much interest in many prestigious venues. His accurate depiction of Michael Buble's vocal abilities and stage presence will be sure to leave you wanting more. If Michael Buble is not your thing, then don't worry, as he also performs a cabaret show including songs from some of the oldies (Neil Diamond, Bay City Rollers etc) through to new bands (One Direction, McFly etc). Wedding entertainment is also available (Disco, Ceilidh and all your Favourite songs). Wayne is originally from South Africa after working in Europe and performing on the Cruise Ships, Wayne now returns to Scotland, where his show cover's many of the motown numbers and songs from the 60's up to present day hits. If you enjoy dancing or just sitting back and enjoying the evenings entertainment from this talented Artiste, then this is the Artiste to book.